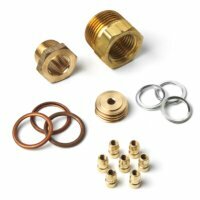 We stock a variety of spark plug accessories at The Green Spark Plug Company. 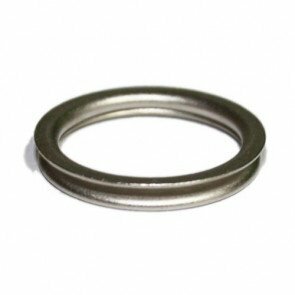 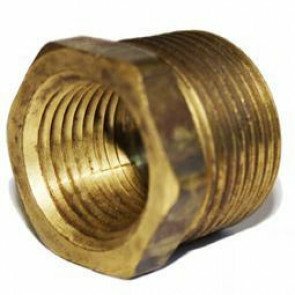 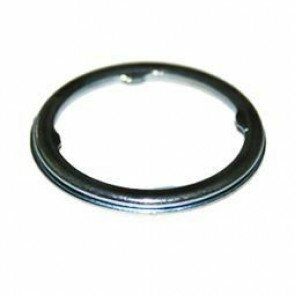 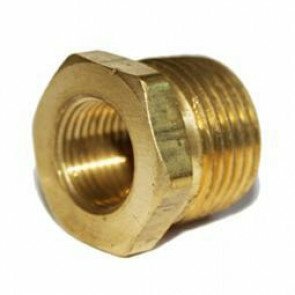 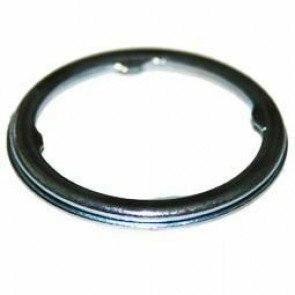 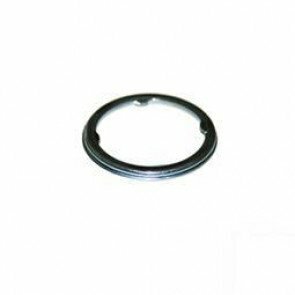 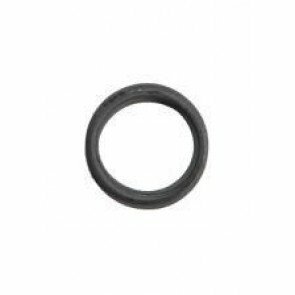 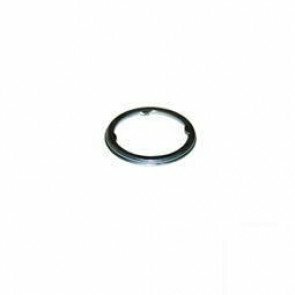 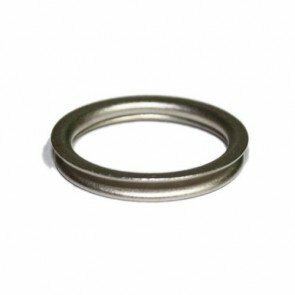 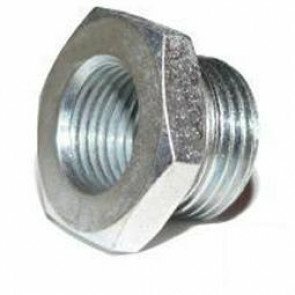 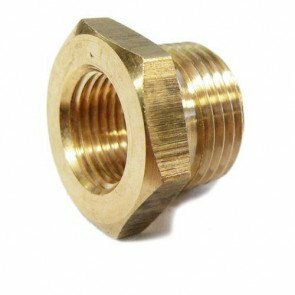 Our range consists of spark plug thread adapters, spark plug washers, spark plug nuts and bullets. 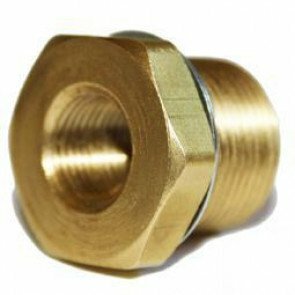 Please select the category of part from the list on the left.